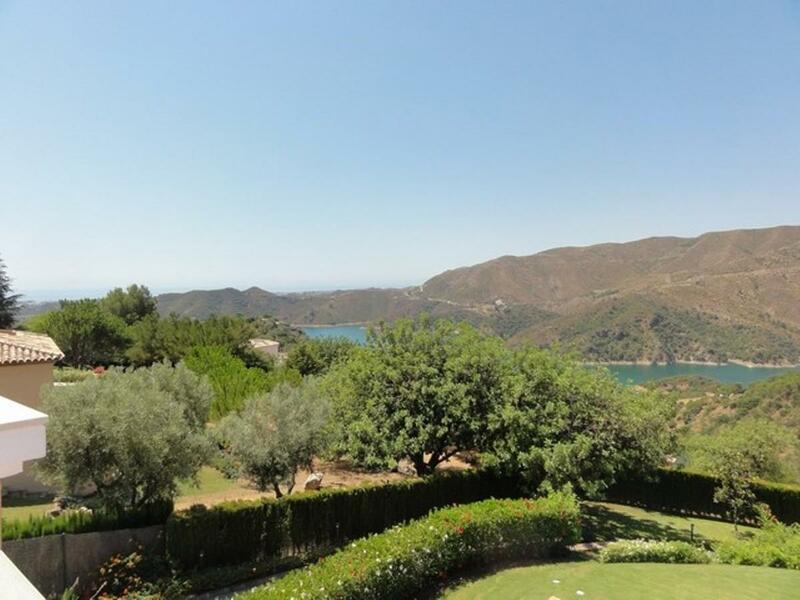 Amazing townhouse in Zahara de Istan with breathtaking views of the mountains, lake and down to the sea. 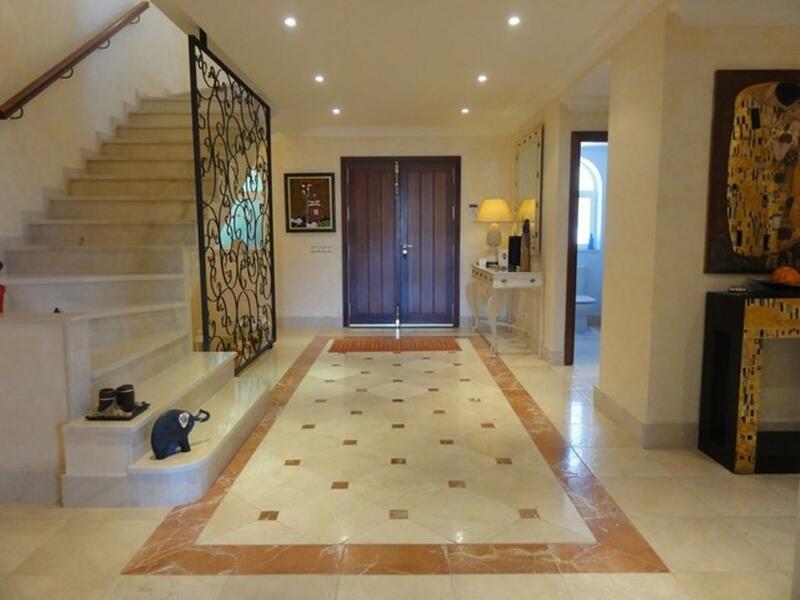 The house is built over 3 floors and consists of garage and storeroom on the basement level. On the main floor you will find a spacious living room with double glazed windows that allow natural light to enter and access to the spacious terrace, dining room, fully fitted kitchen and guest cloakroom. 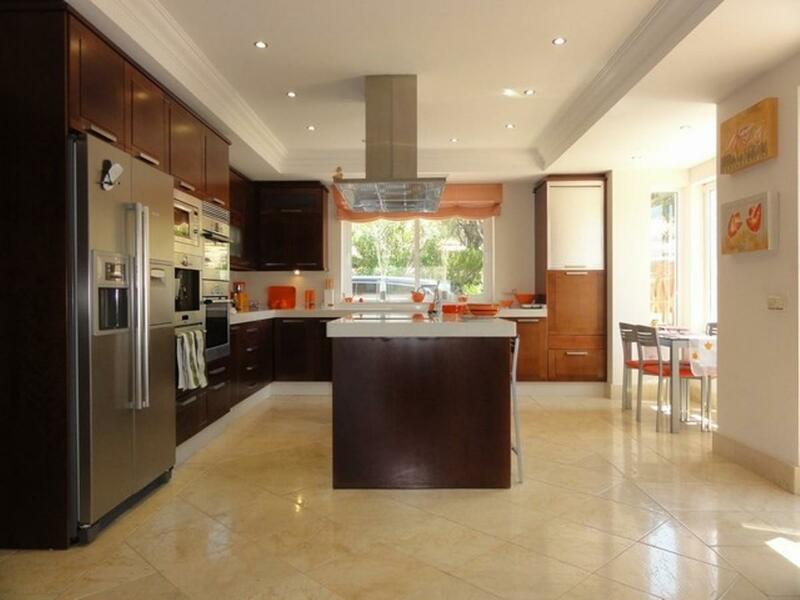 Off the kitchen there is also another terrace area and private tiled patio. 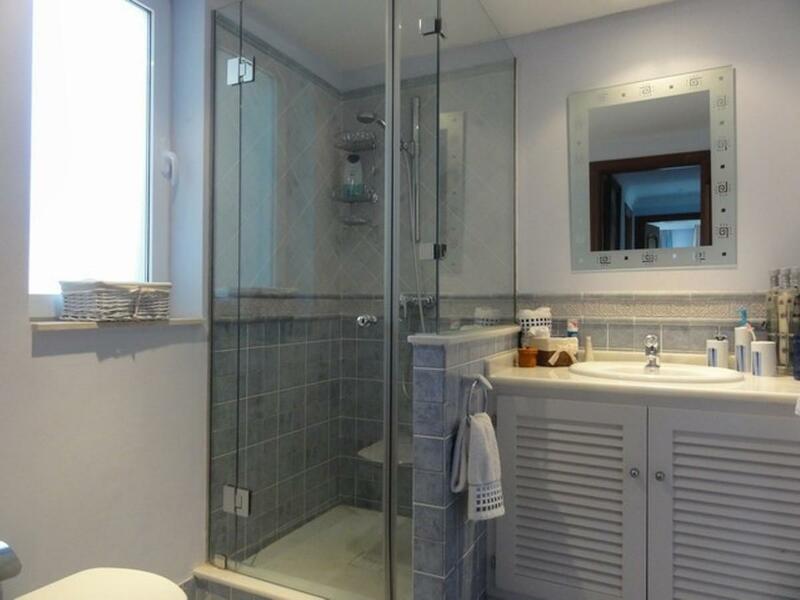 There are 3 double bedrooms allocated on the first floor, with one ensuite and two sharing a family bathroom. Each bedroom has its own terrace. 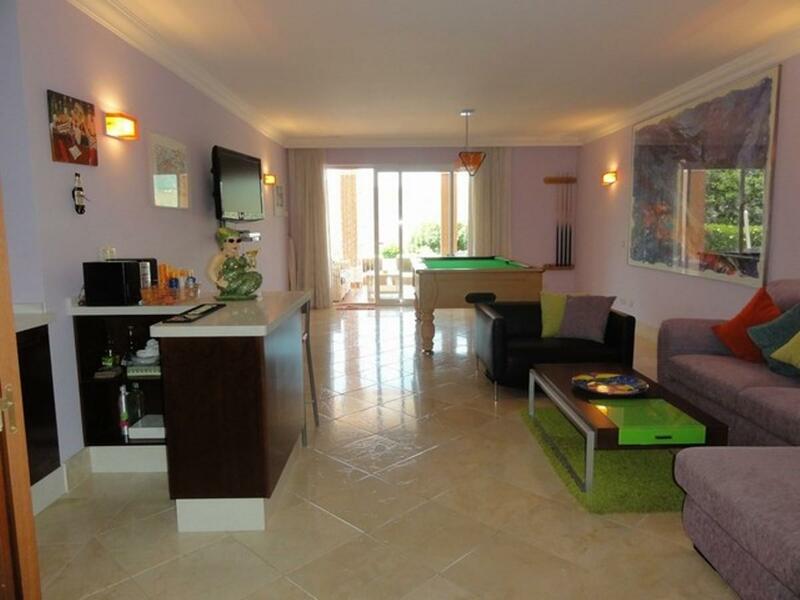 The gated complex offers its residents communal gardens and large swimming pool. 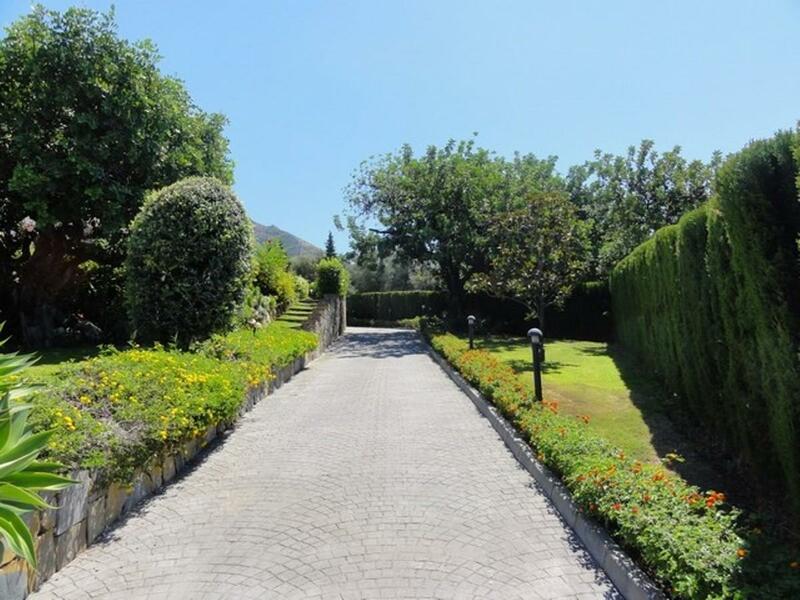 Within a 10 minute drive to the beach and amenities this house would make a great home for anyone looking to be surrounded by nature yet so close to the busy lifestyle of the coastal areas such as Marbella and Puerto Banus. 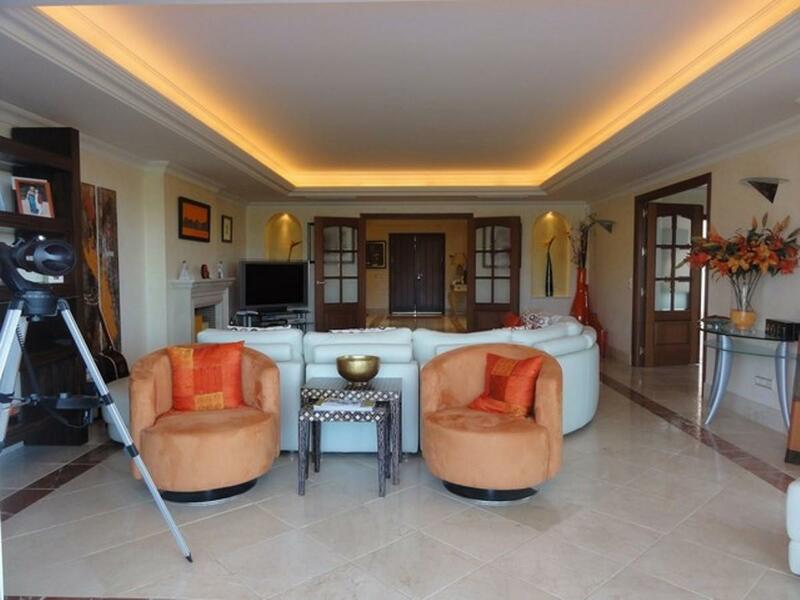 High quality villa for sale in Sierra Blanca Country Club, a prime 24h gated community 10 minutes from Puerto Banus, with envious panoramic views of the Mediterranean Sea and mountains. Enjoying an elevated south west facing position and surrounded by peace and tranquillity, this exclusive home comprises of a grand living room with fireplace, dining room, a modern fully fitted kitchen with utility area, guest bedroom with en suite and wonderful terraces accessing the landscaped gardens and inviting swimming pool. 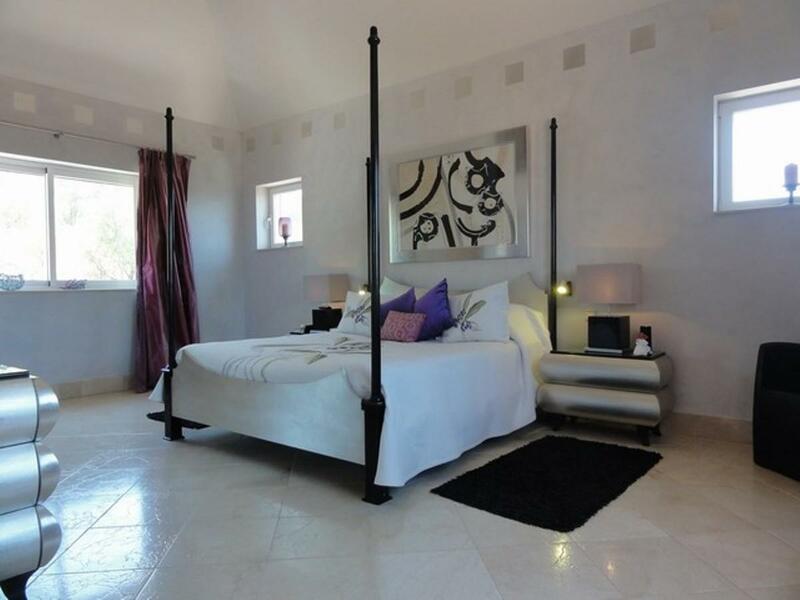 The first floor offers three further bedroom suites with private terraces to enjoy the views. 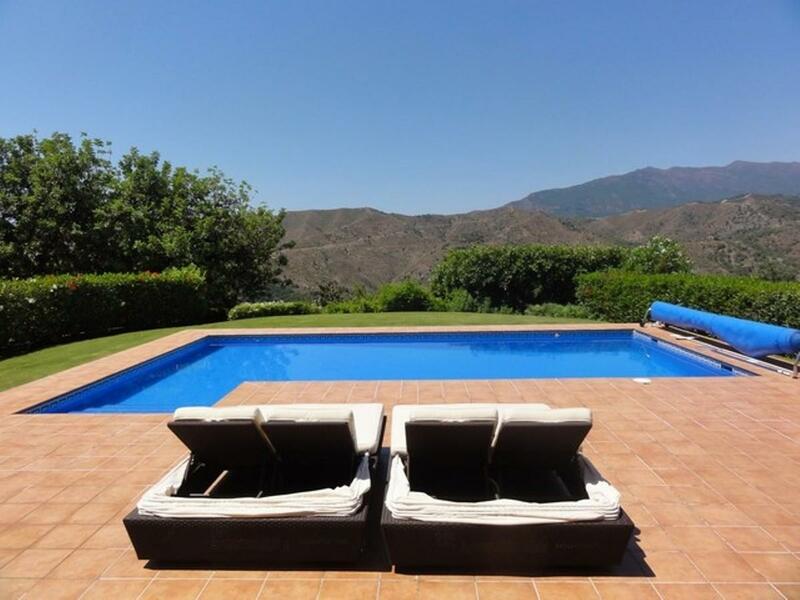 The villa is currently operated as a Bed & Breakfast with license for ´Casa Rural´ thus has a proven track record and stable income, however it would perfectly suit as a luxurious family home or holiday getaway. Villa en Istán, Costa del Sol. 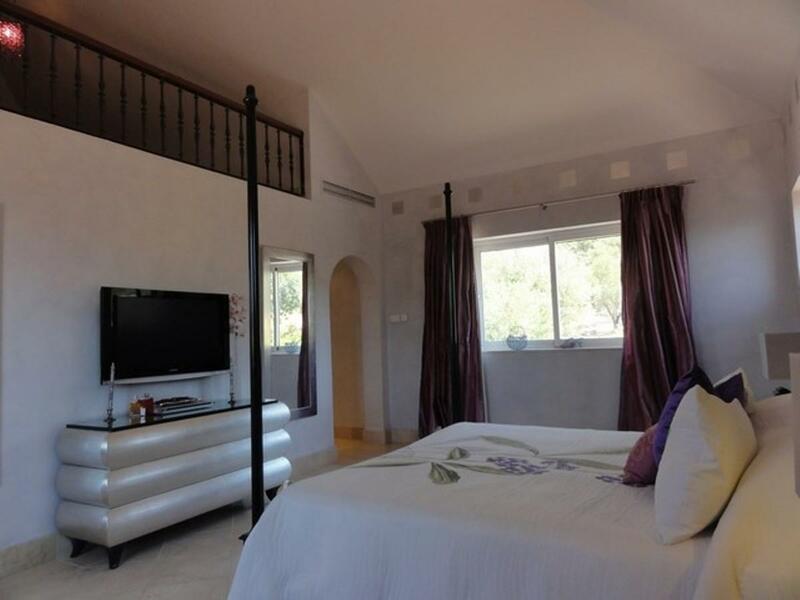 4 Bedrooms, 3 Bathrooms, Built 350 m², Terrace 100 m², Garden/Plot 14000 m². 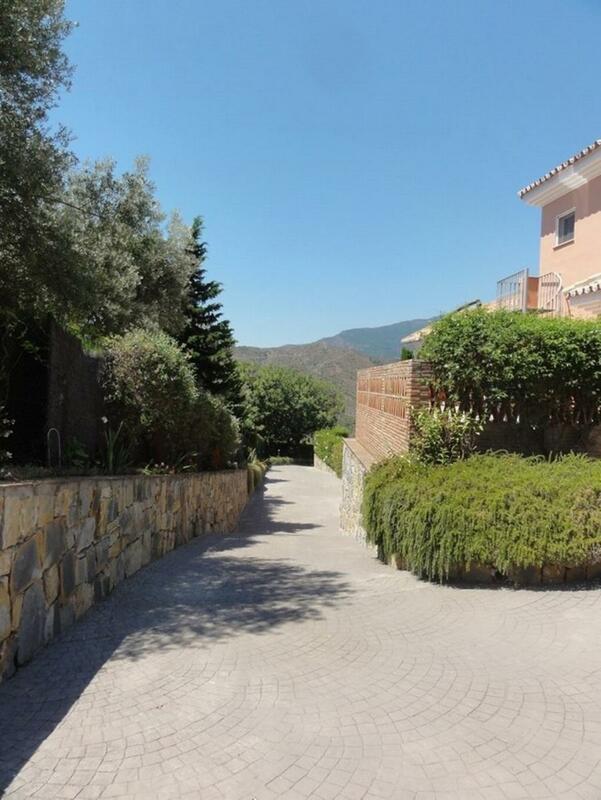 Setting : Country, Mountain Pueblo, Close To Sea, Close To Town, Close To Forest, Urbanisation. Orientation : East, South, West. Condition : Excellent, New Construction. Pool : Private. Climate Control : Air Conditioning, Hot A/C, Cold A/C. Views : Sea, Mountain, Country, Panoramic, Forest. Features : Covered Terrace, Fitted Wardrobes, Private Terrace, Utility Room, Ensuite Bathroom, Double Glazing. Furniture : Not Furnished. Kitchen : Not Fitted. Garden : Private. Parking : Private. Utilities : Electricity, Drinkable Water. Category : Distressed. 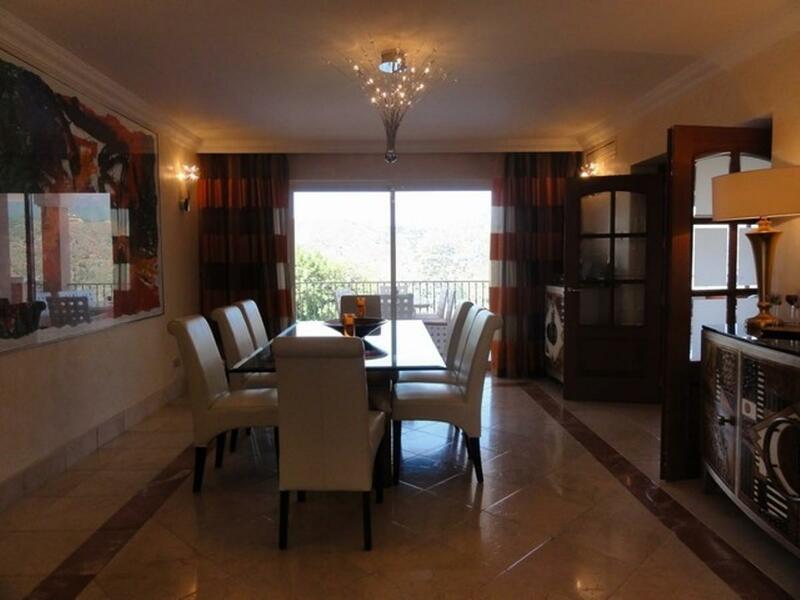 reduced from 895.000! Newly built modern style villa with a Mediterranean design, occupying an elevated south facing position with panoramic sea views, located in the prestigious gated development of Sierra Blanca Country Club, only ten minutes drive from world famous Puerto Banus and Marbella offering a host of top class amenities. This detached villa comprises of three double bedrooms with fitted wardrobes, three en suite bathrooms, a guest cloakroom, a spacious living room with log fireplace feature, a dining area, a fully equipped kitchen with top quality appliances, a laundry room and access to large tiled patio area enjoying incredible views and a private swimming pool surrounded by tropical landscaped gardens. 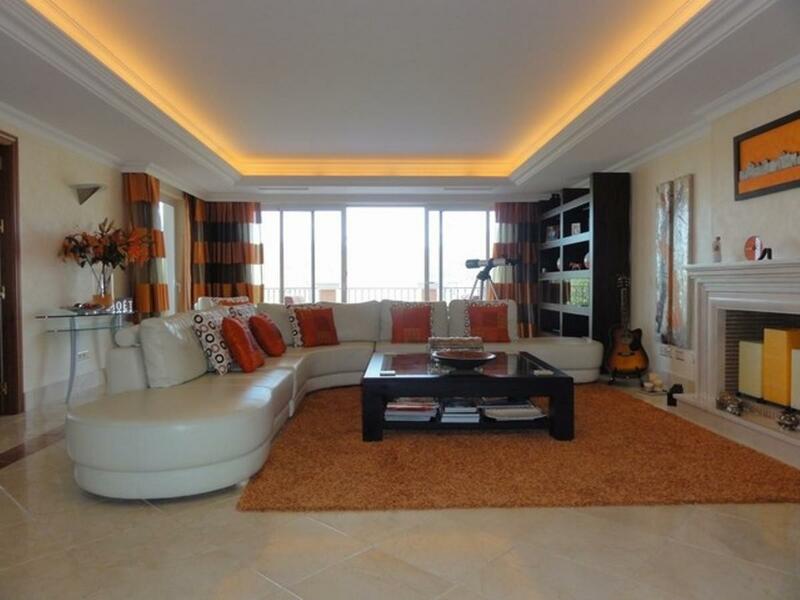 Highlights include under floor heated flooring with cream marble, air conditioning system, climalit windows, awnings, automatic irrigation system and 24 hour security. There is also a private one carport. 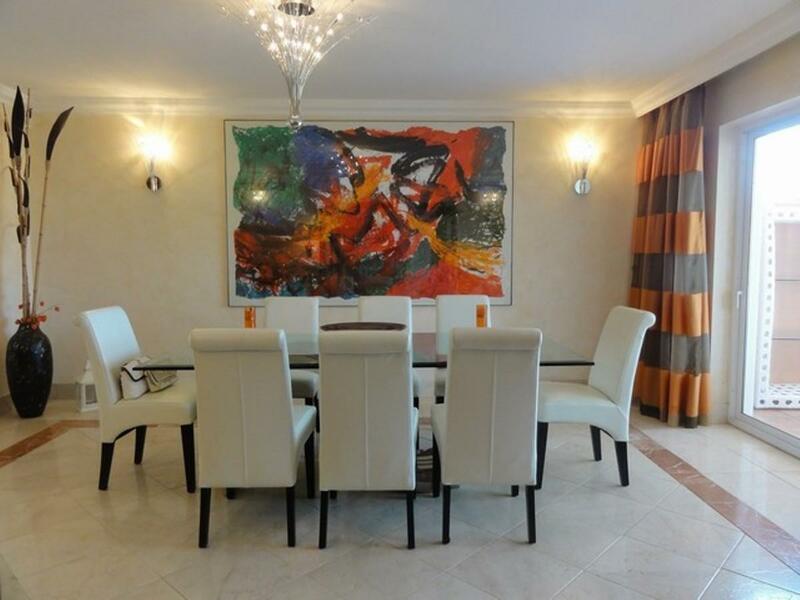 Price reduced from 465.000€ to 430.000€ for a quick sale. 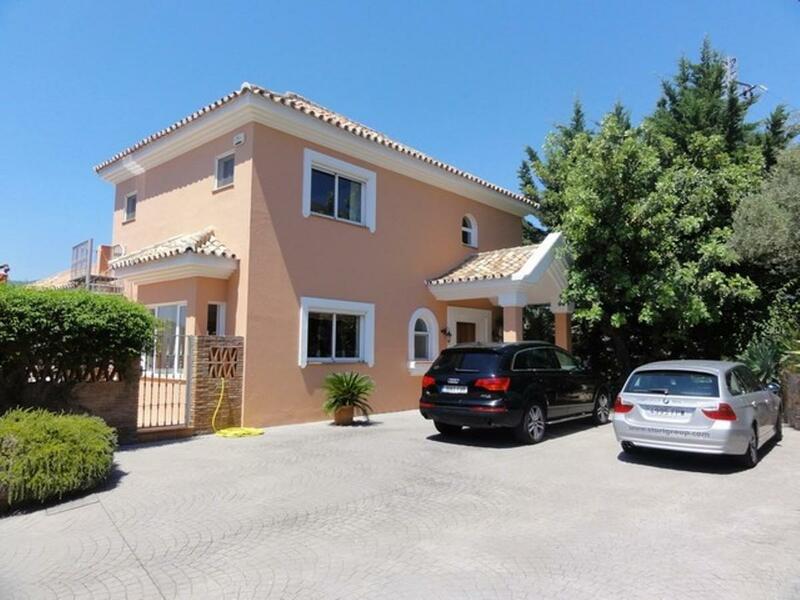 This is a delightful semi-detached villa located on the Istán road, a few minutes' drive from Puerto Bánus and Marbella. 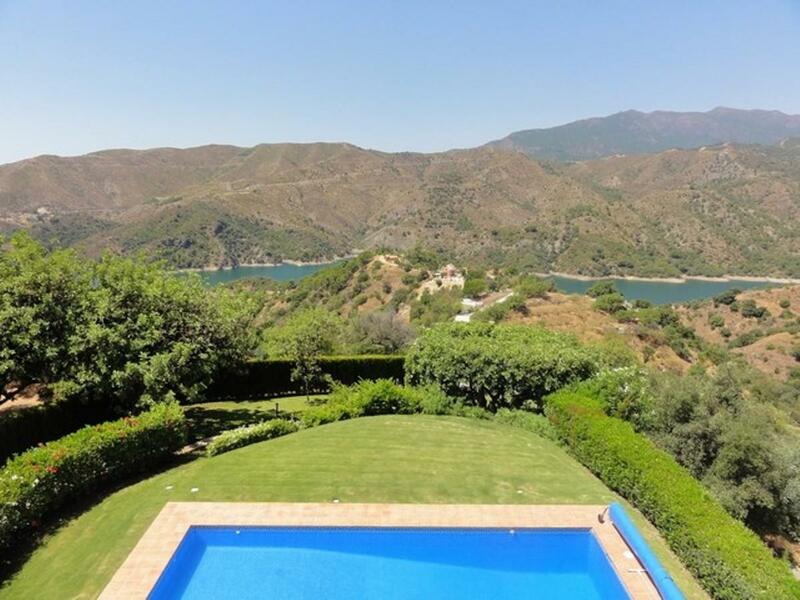 Among all the properties of the area this is the one that offers the best views on the lake and towards the coast. 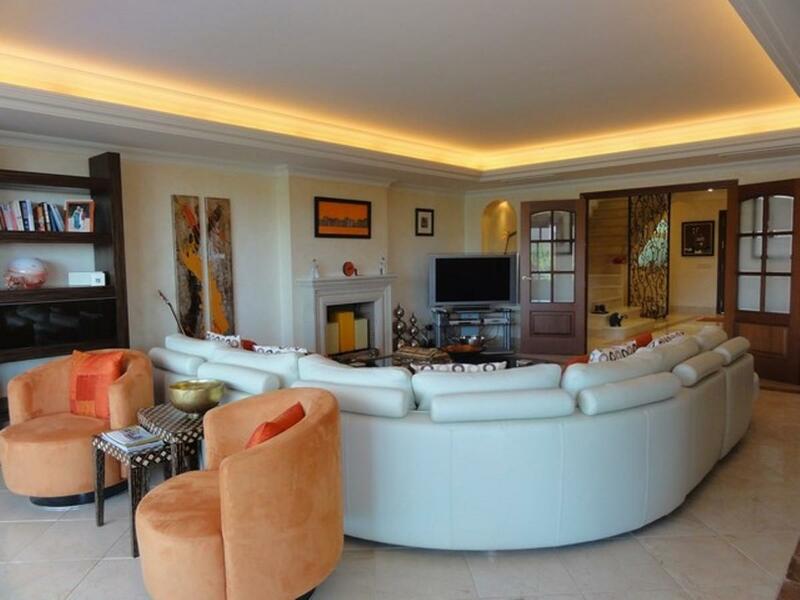 It is a quality home with large windows, privacy and a very homely terrace. It also has a great rental potential. View this home and you will fall in love with it! 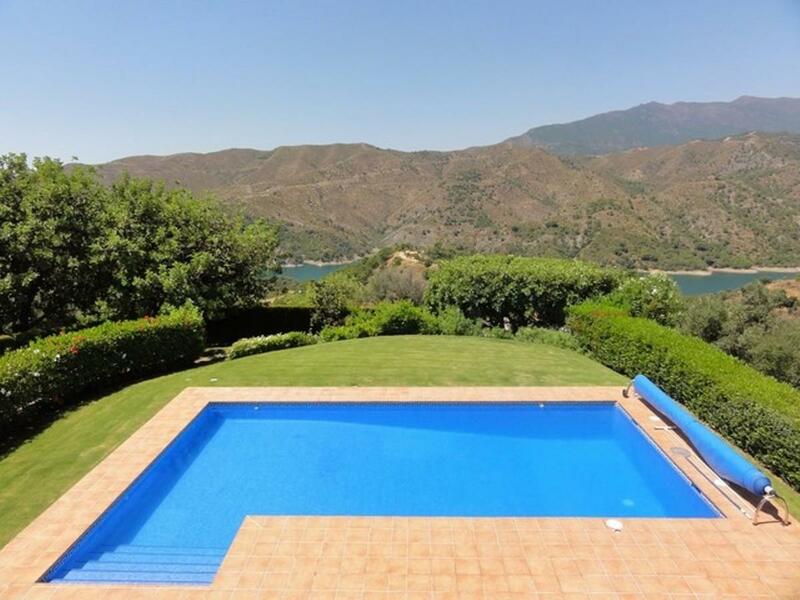 Immaculate 6 bedroom villa in a peaceful setting with stunning views across the Istan lake and only a short drive from Puerto Banus and Marbella. The picturesque view of the lake can be seen from every room in the house, all of which have direct access to the extensive covered and uncovered terraces. 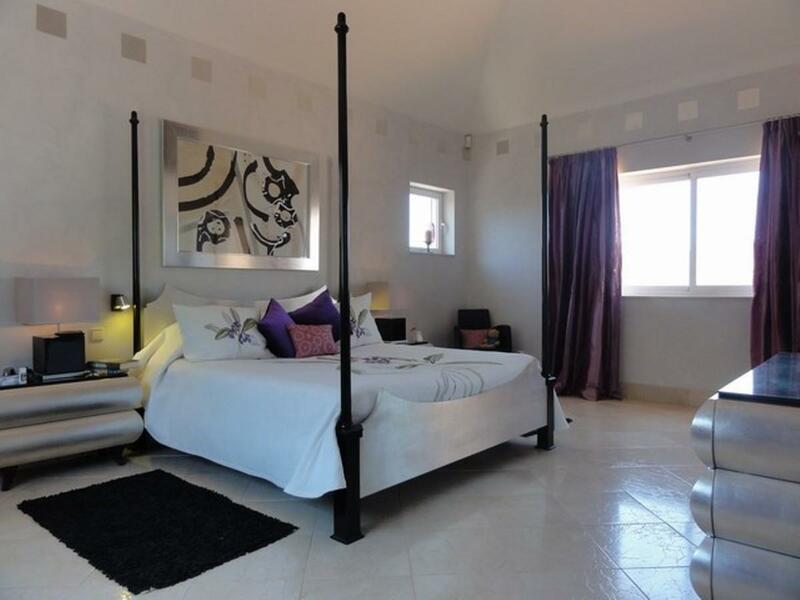 Built to high quality standards with spacious accomodation and ample parking. 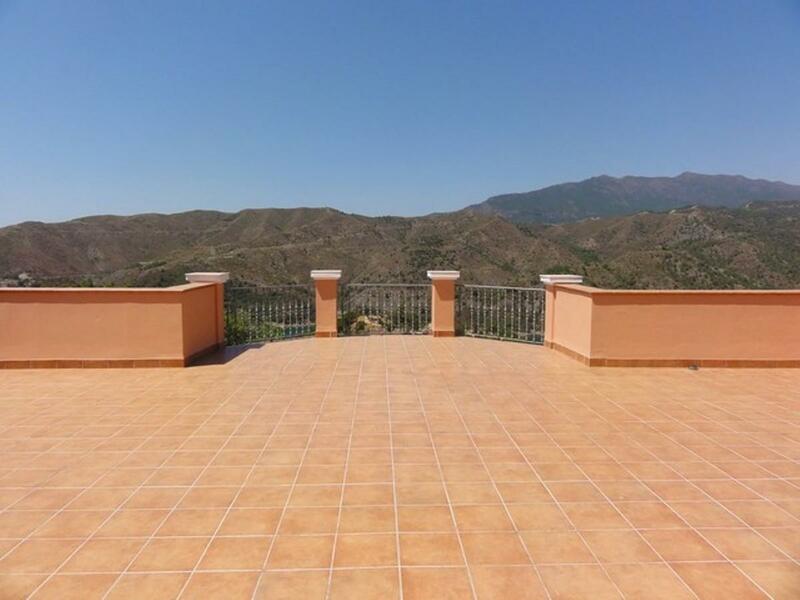 Detached chalet in corner, located in the middle of nature, at the foot of Sierra Blanca, under the peak of La Concha. 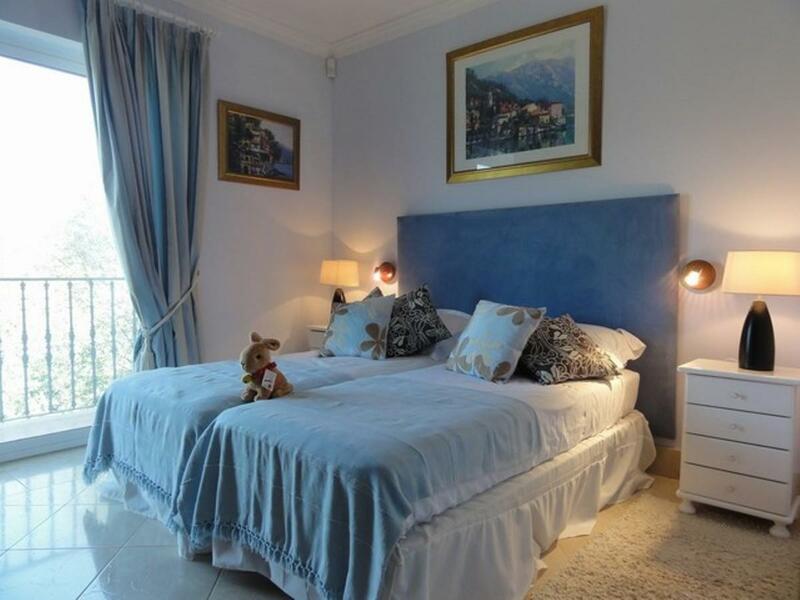 10 minutes from Puerto Banús. With exceptional views. Construction with first qualities. 3 bedrooms, attic, roof terrace, garden. 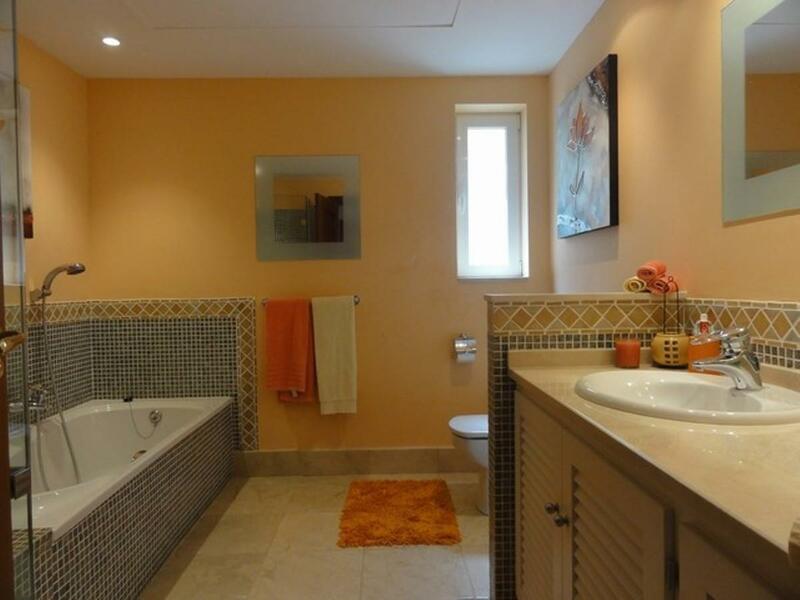 2 bathrooms, jacuzzy and toilet. 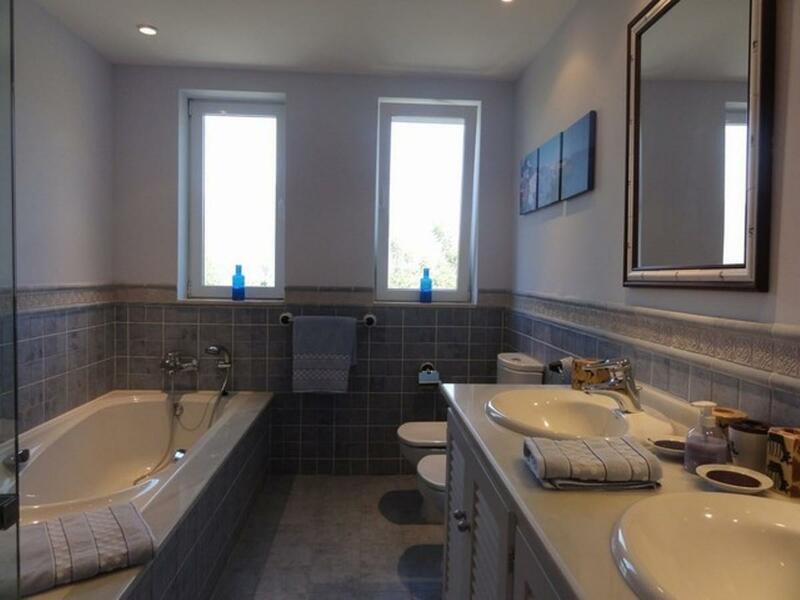 Community pool, with 220 m2 built, 300 m2 plot, Good condition, 4 built-in wardrobes, 3 terrace (s), Open, Facing Northwest, with views Sea, mountain and marsh of Rio Verde, fitted kitchen, furnished 10000 € More Semi-Detached House, Istán, Costa del Sol. 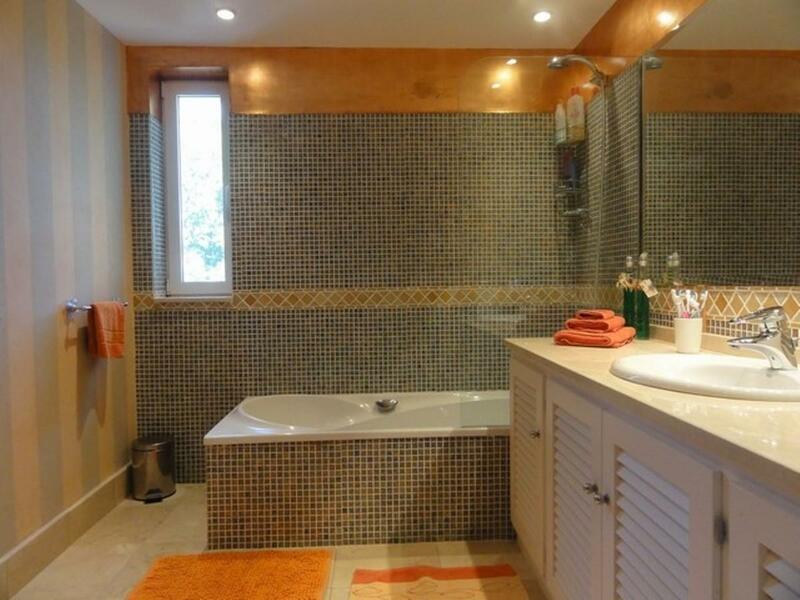 3 Bedrooms, 2 Bathrooms, Built 220 m², Terrace 35 m², Garden/Plot 300 m². Setting : Village, Mountain Pueblo, Close To Forest, Urbanisation. Orientation : North West. Condition : Excellent. Pool : Communal. Climate Control : Air Conditioning. Views : Mountain, Lake, Forest. 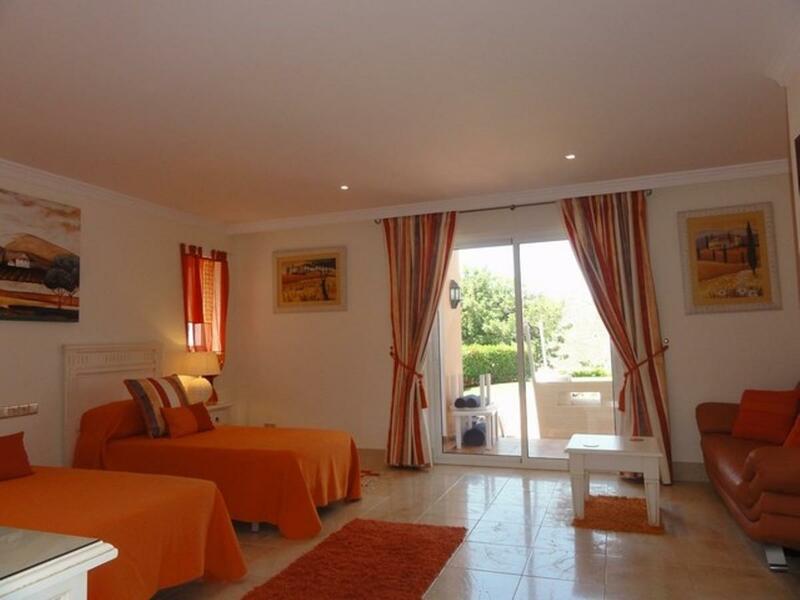 Features : Covered Terrace, Fitted Wardrobes, Ensuite Bathroom, Double Glazing. Furniture : Not Furnished, Optional. Kitchen : Fully Fitted. Garden : Private. Parking : Street. 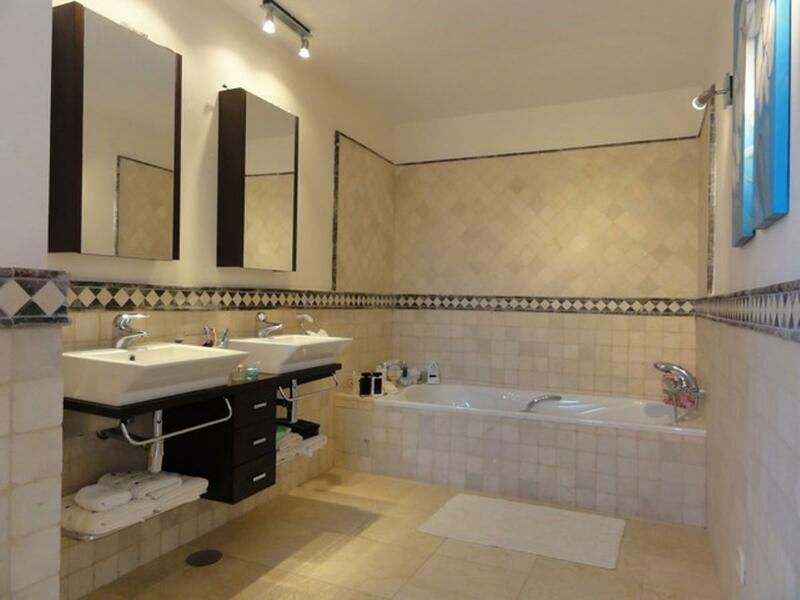 Amazing triplex with 2 bedrooms and 2 bathrooms. 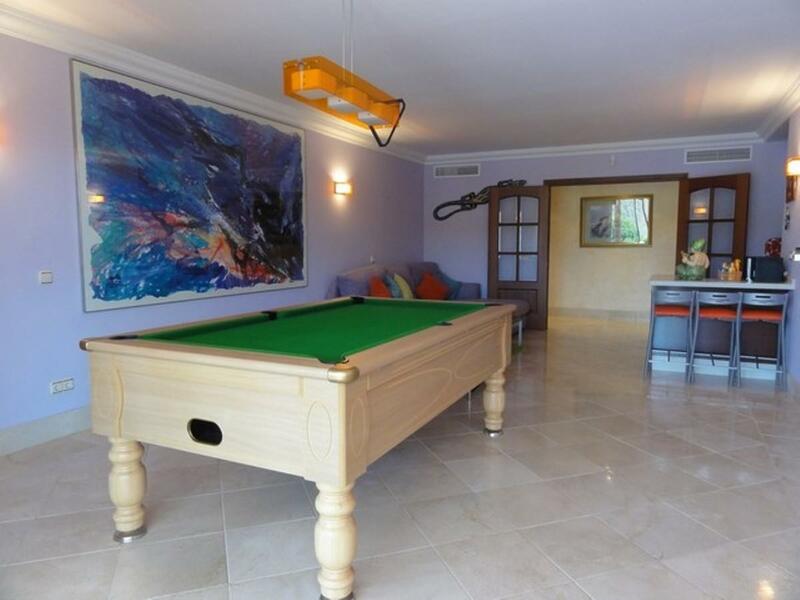 On the ground floor is an entrance hall, fully fitted and equipped kitchen, bedroom, bathroom, kitchen and terrace. 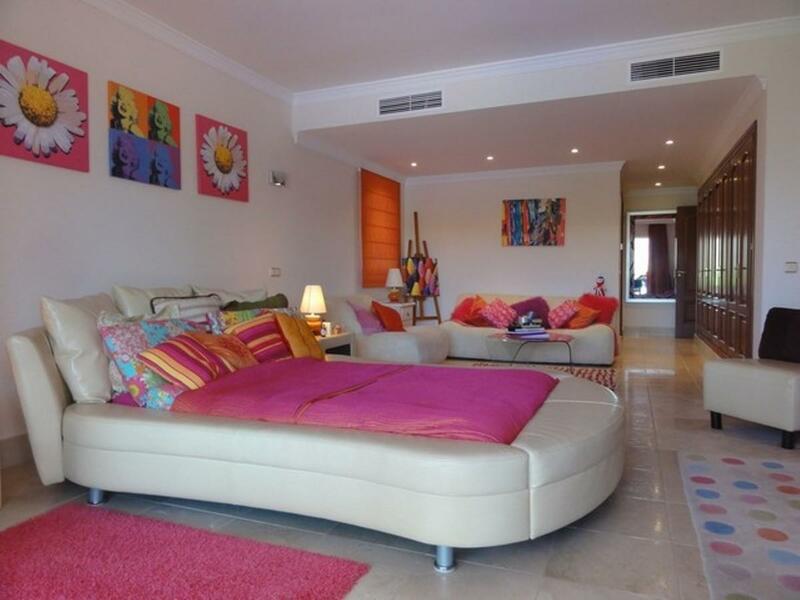 On the lower floor is another bedroom with bathroom and a terrace. On the top floor is a solarium of 55m with stunning lake and forest views. 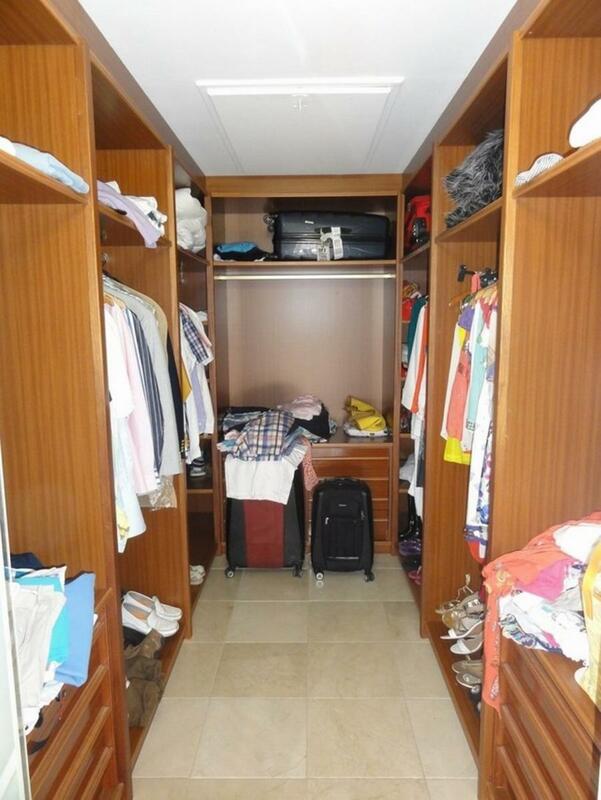 There is an independent private garage and storeroom in the basement. 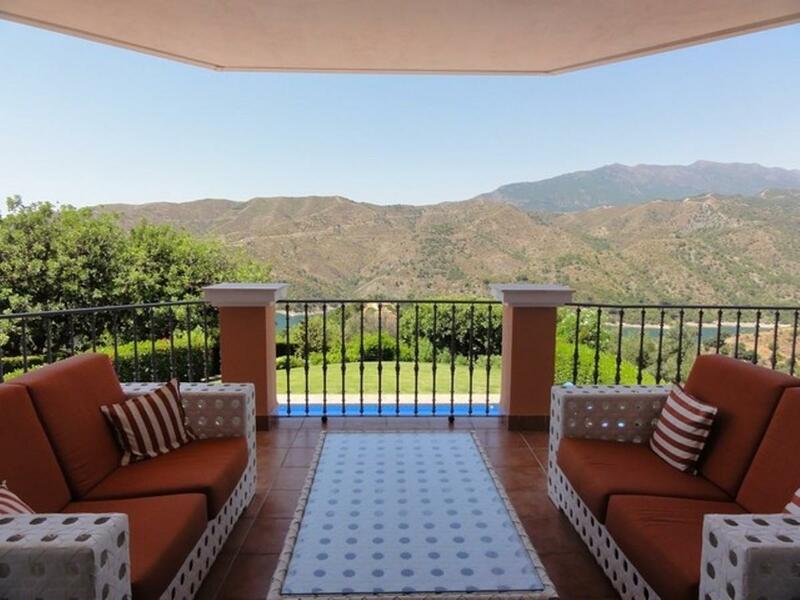 There is a large communal swimming pool and gardens with fantastic mountain views. 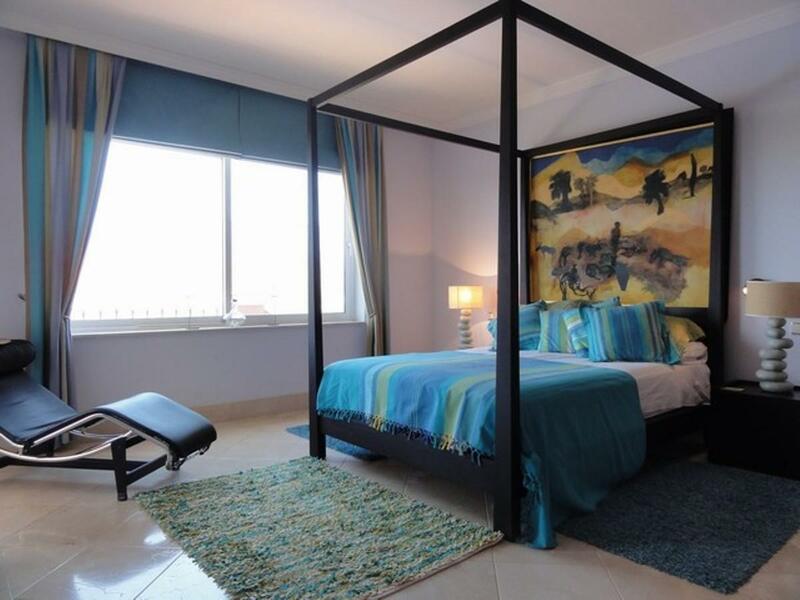 The property comes fully furnished with quality furniture. As new and ready to move in to. Be the first one to see: create an alert on new properties in Istán and you'll receive new offers by email. 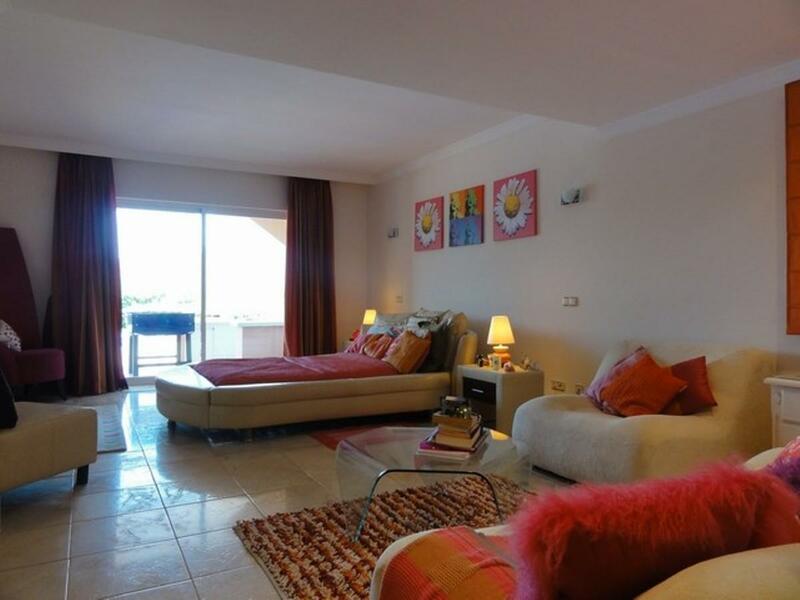 Turn to the experts: contact real estate agencies in Istán.